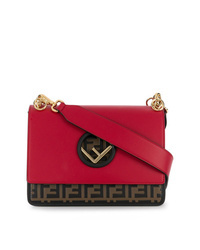 Fendi Kan I F Leather Shoulder Bag £1,902 Free UK Shipping! MARQUES ALMEIDA Marquesalmeida Jacquard Shoulder Bag £278 £326 Free UK Shipping! Hugo Handbag With Textured Logo Combi £219 Free UK Shipping! 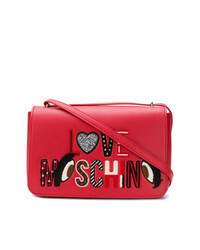 Love Moschino Logo Zipped Shoulder Bag £120 Free UK Shipping! 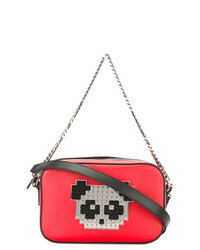 Les Petits Joueurs Panda Shoulder Bag £719 £1,198 Free UK Shipping! 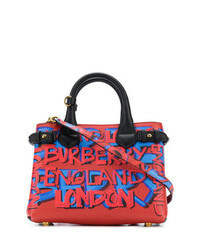 Burberry The Small Banner Bag £1,202 Free UK Shipping! 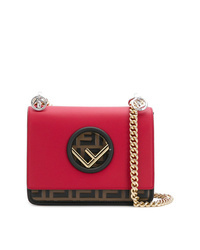 Fendi Kan I F Shoulder Bag £1,712 Free UK Shipping! 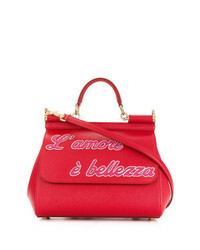 Love Moschino Shoulder Bag £214 Free UK Shipping! 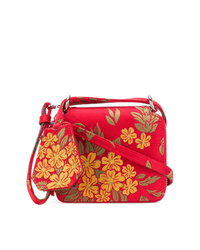 Dolce & Gabbana Sicily Shoulder Bag £786 £1,210 Free UK Shipping! 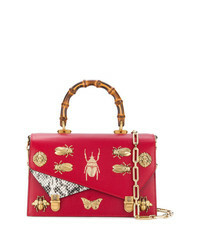 Gucci Small Ottilia Bag £2,576 Free UK Shipping! 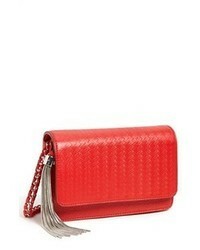 Bottega Veneta Multicolour Intrecciato Nappa Olimpia Knot Bag £3,026 Free UK Shipping! 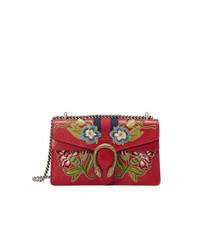 Gucci Dionysus Embroidered Leather Shoulder Bag £2,576 Free UK Shipping!